The American missionary who was killed by an isolated tribe on North Sentinel Island detailed his attempts to convert the tribal members to Christianity in his final diary entries before his death. 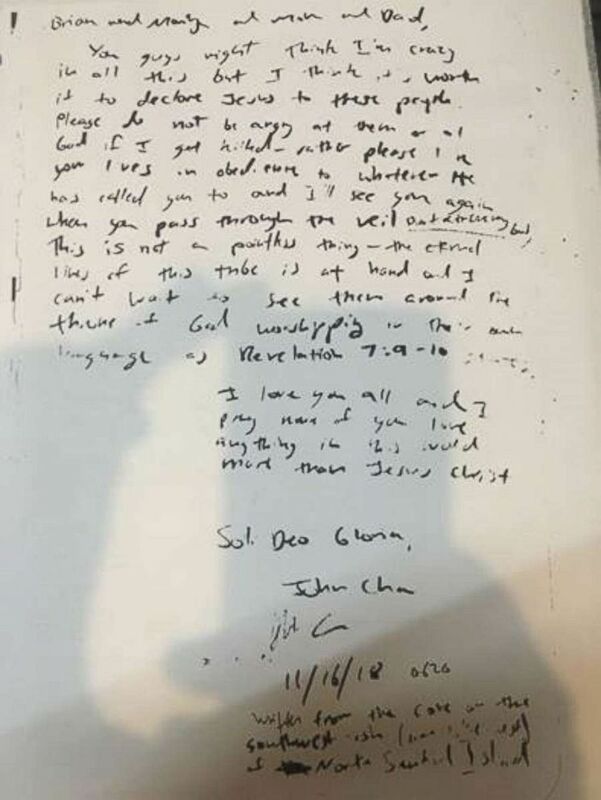 In photos obtained by ABC News of the final journal entries by John Allen Chau before his death, he writes to his family, telling them, "You guys might think I'm crazy in all this, but I think it's worth it to declare Jesus to these people." Chau, 26, a native of Washington, allegedly bribed fishermen in the area of the Andaman and Nicobar Islands to take him close to the island, where he set off with a kayak to make contact with the tribe. The Sentinelese people have no contact with outsiders and have lived the same way for thousands of years. 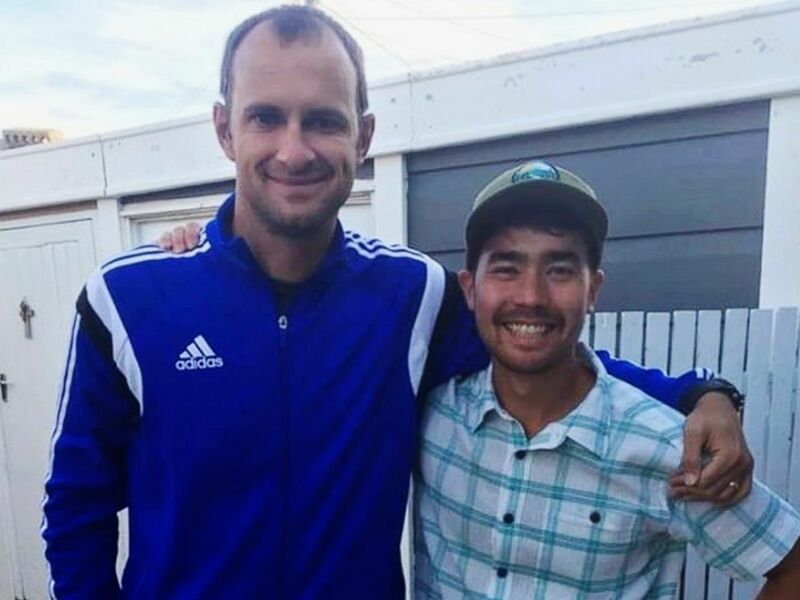 In this October 2018 photo, American adventurer John Allen Chau, right, stands for a photograph with Founder of Ubuntu Football Academy Casey Prince, 39, in South Africa, days before he left for in a remote Indian island of North Sentinel Island. It is illegal for outsiders to make contact with the tribe. The seven fishermen who accepted money from Chau to take him to the island have been arrested, South Andaman Senior Superintendent of Police Vijay Singh told ABC News. The 26-year-old missionary and graduate of Oral Roberts University, a Christian university in Tulsa, Oklahoma, makes evident by some of his final writings that he knew the dangers he was undertaking. The Andaman and Nicobar Islands are part of India, though they are located closer to the west coast of Myanmar across the Bay of Bengal. Chau, who authorities say arrived in the island chain in mid-October, wrote about attempts to make contact with the Sentinelese after landing on the off-limits island. 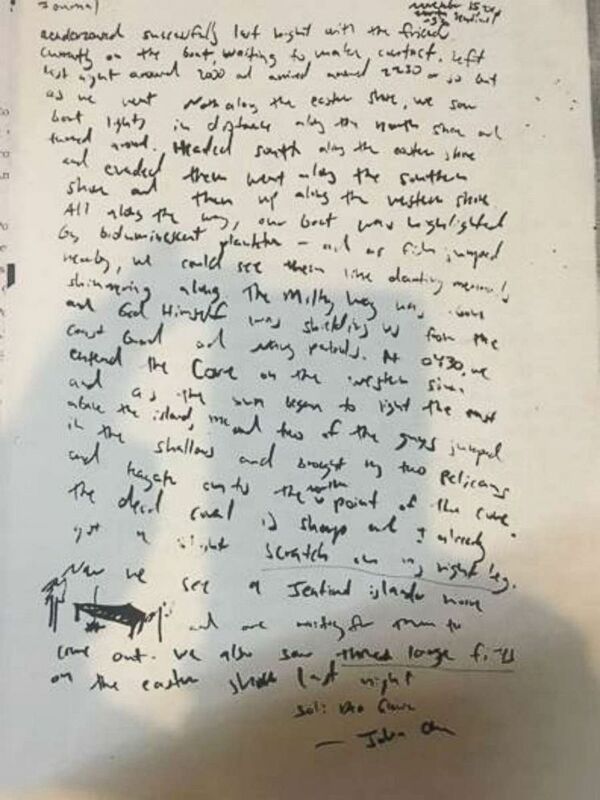 In an entry dated Nov. 16, he said that he was writing while on the fishing boat in a cove in the southwest part on North Sentinel Island. He wrote of making initial contact with the tribe and having to flee for his life. Chau's handwriting is often hard to read in the diary pages, but parts can be made out. John Chau outlines a story about fleeing from a tribe on North Sentinel Island before his death in mid-November. 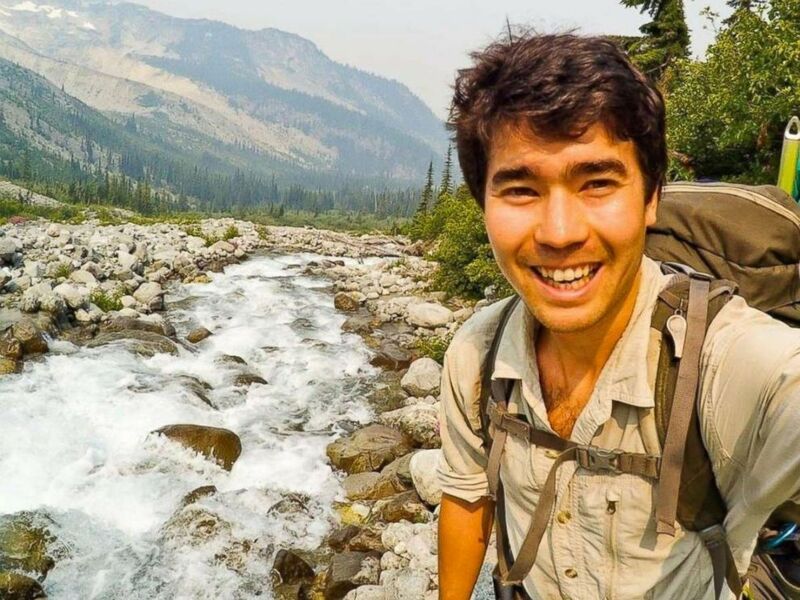 John Chau writes to his family about spreading Christianity to a tribe on North Sentinel Island. "The islanders saw that and blocked my exit," he wrote, discussing the first time he ran across tribal members. "One blocked (unarmed) while other (armed with knife)." He said he "preached a bit to them starting in Genesis." "I stumbled back and I recall yelling at the [tribe member] for shooting me." He wrote that he ran away, with tribe members chasing him, and he "had to swim about a mile back to the boat at the mouth of the cove." John Allen Chau, has been killed and buried by a tribe of hunter-gatherers on a remote island in the Indian Ocean. Chau repeatedly came back to his faith in pursuing the tribe members. "This is not a pointless thing," Chau wrote. "The eternal lives of this tribe is at hand." He would not return to the fishing boat after that final entry on Nov. 16, though. On Nov. 17, one day after his last journal entry, fishermen saw tribe members on the beach burying a body they believed was Chau based on the "silhouette of the body, clothing and circumstances," Dependra Pathak, director of India’s Andaman & Nicobar Police, said in a statement. "I love you all and I pray none of you love anything in this world more than Jesus Christ," he wrote in ending the diary entry from Nov. 16. Chau's body has yet to be recovered from the island, and authorities are unsure of when and if they will be able to do so.